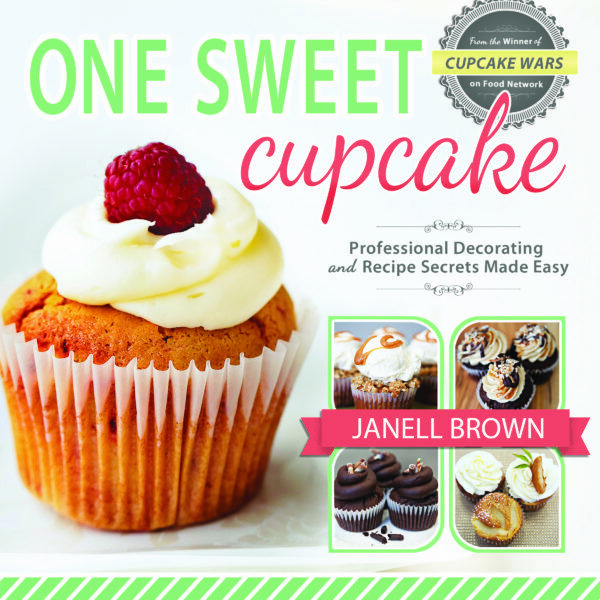 Winning Cupcake Wars brought a lot of opportunities including writing a cupcake recipe book! 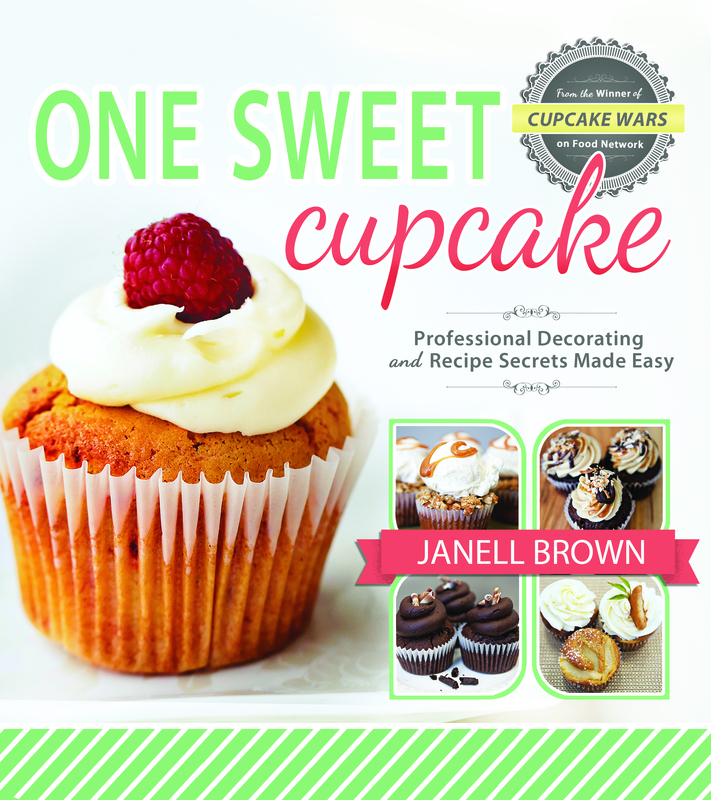 The books provide tips and techniques with decorating cupcakes along with the recipes. We never planned to have One Sweet Slice, it wasn’t something we dreamed about. I had a love for decorating cakes and Trent, my husband, had a passion for marketing. When Trent was laid off from his ‘corporate’ job, we had to make decisions. With three kids and our daughter due 6 weeks later, we had to act. One Sweet Slice was born by combining our talents. 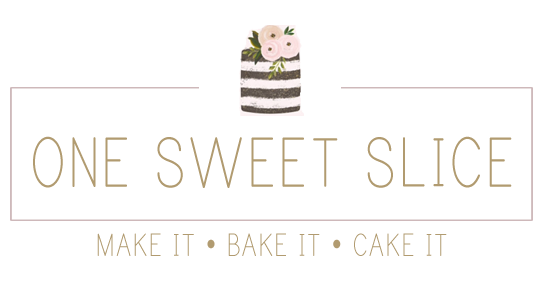 It has definitely been a ride…from winning Cupcake Wars to opening a second location, writing a cupcake recipe book and now a second recipe book. My hope is this book will inspire you to not only bake delicious cupcakes but to grow personally to become a better person.